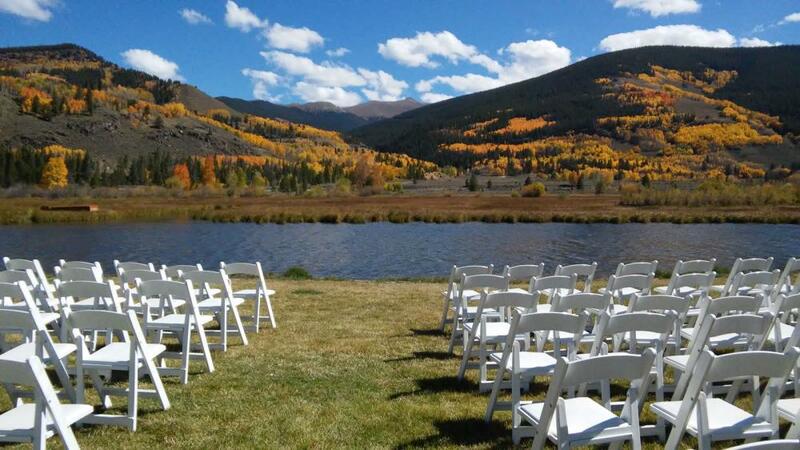 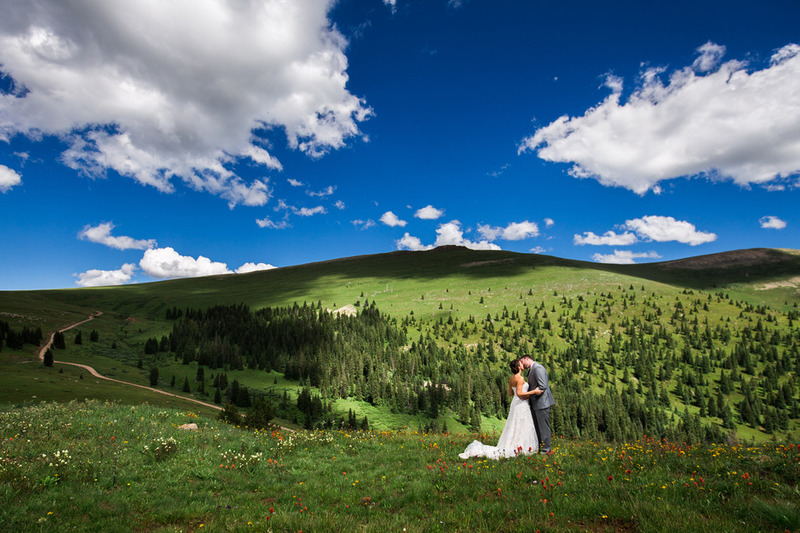 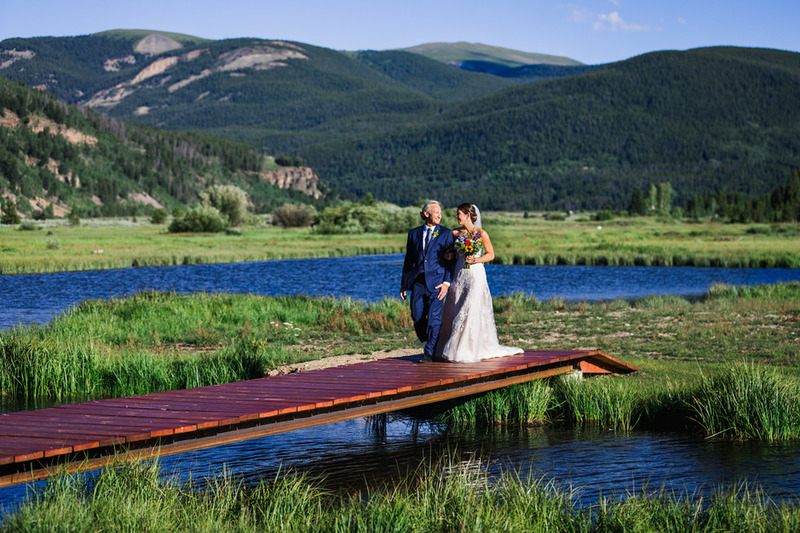 Located a short 15 miles from Vail on scenic Highway 24, lives one of the best kept secrets in the Vail Valley for weddings, social events and corporate outings. 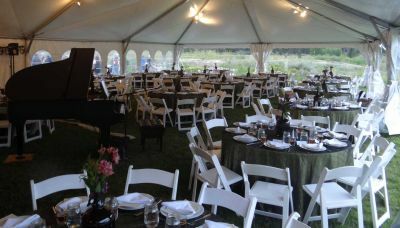 Our experienced sales and event team will work with you to customize catering and design options to make your vision come to life. 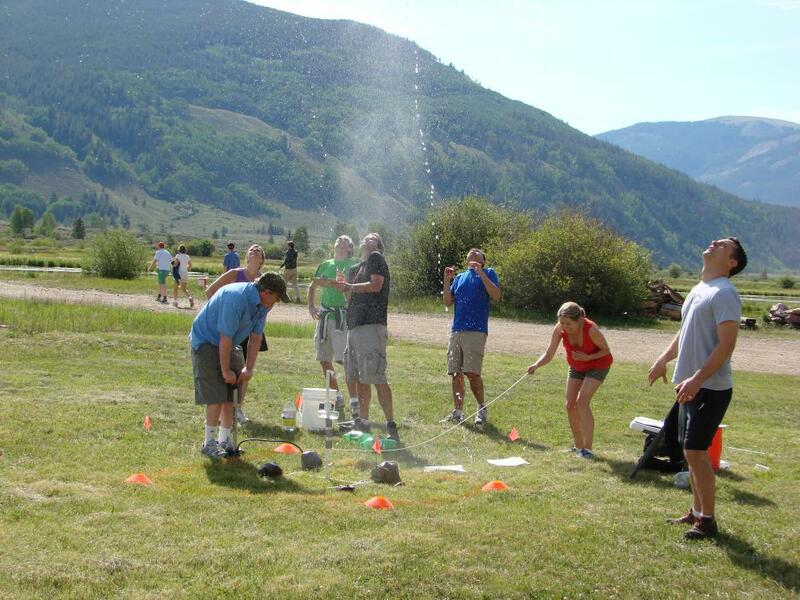 If you are looking for a unique venue to bring your corporate team together to experience everything that the Rocky Mountains have to offer, look no further than Nova Guides and Camp Hale. 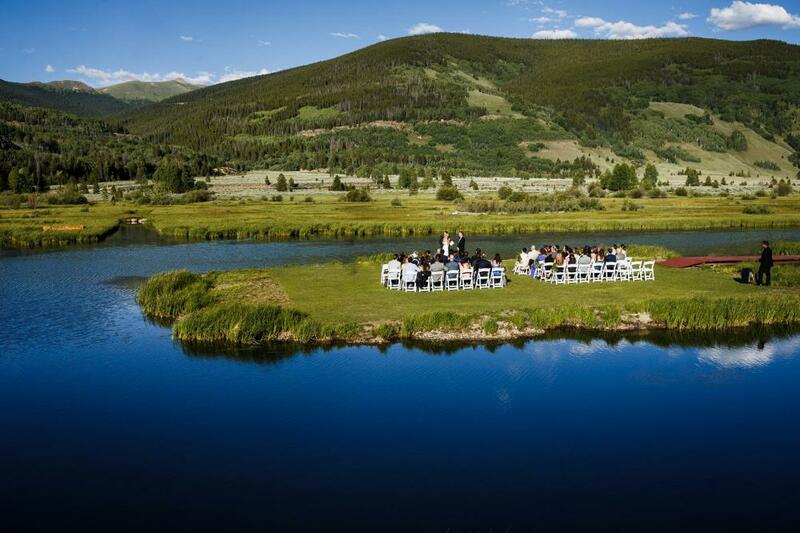 We offer unforgettable, true Rocky Mountain group events and weddings. 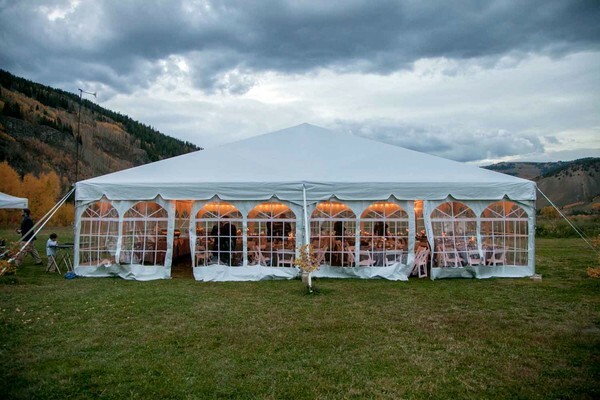 With options for summer and winter activities, lunches, cocktail hours, dinners, teambuilding, weddings and more, we strive to coordinate packages that will meet your budget and exceed your expectations. 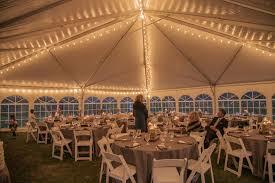 For more information or to receive a customized quote, please visit our website. 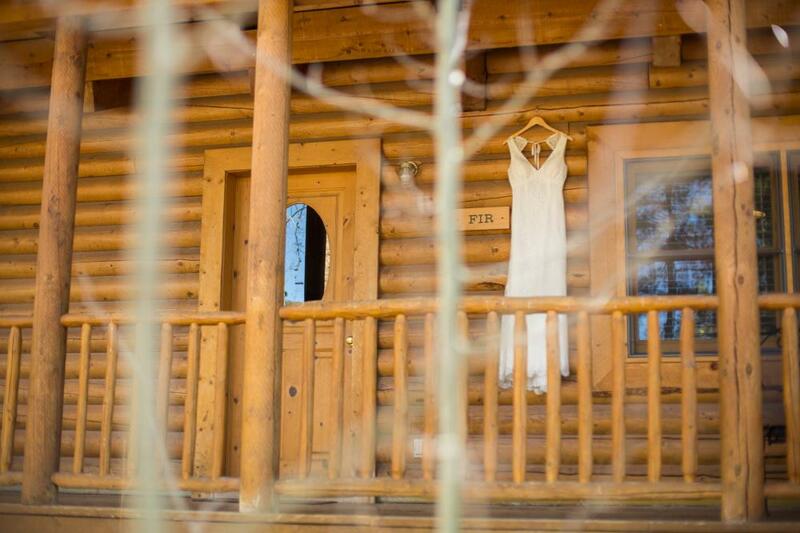 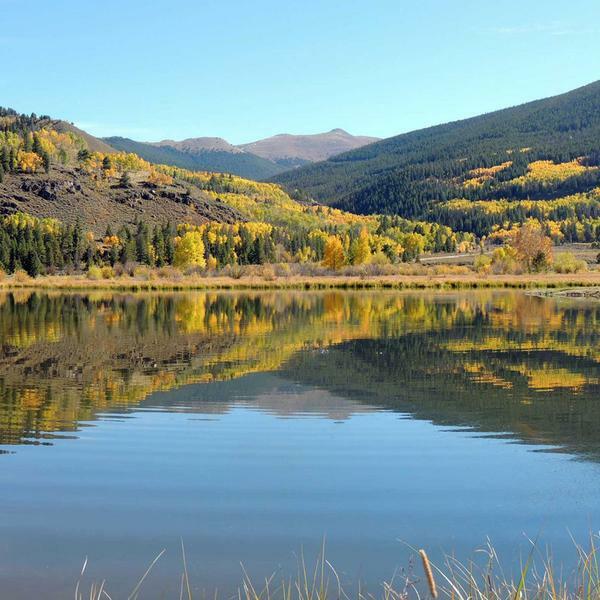 Spend your vacation in the heart of the Rocky Mountains at the Pando Cabins located at Historic Camp Hale. 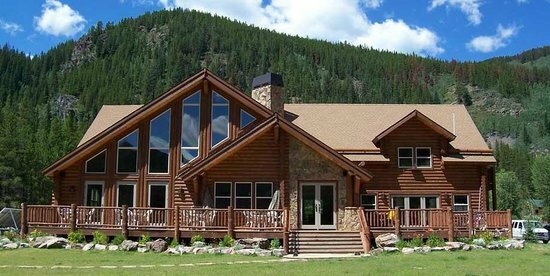 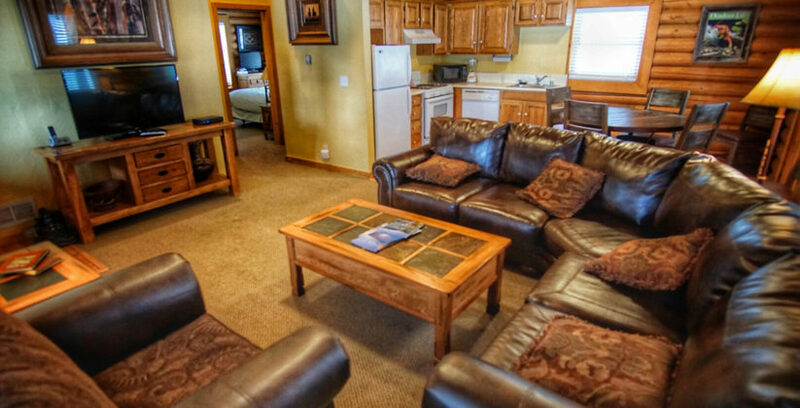 Only 15 miles away from Vail and Beaver Creek these luxury log cabins all contain 2 bedrooms, 1 bath, a full kitchen, fireplace, satellite TV, and an outdoor grill and sleeping accommodations for six people. 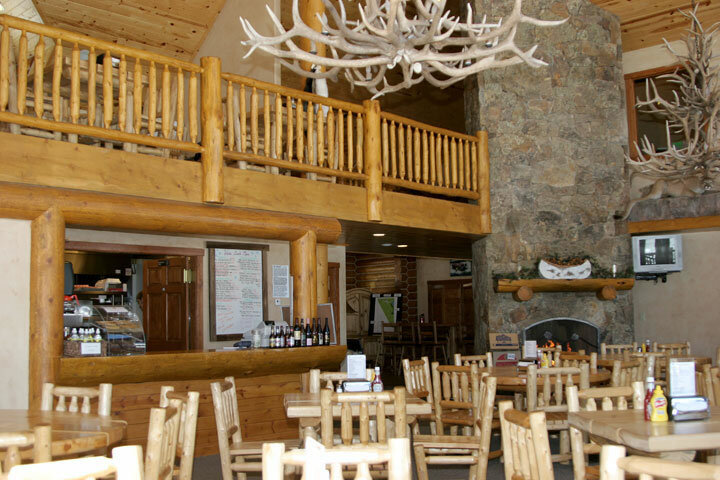 Pets welcome and restaurant onsite.